Stop in and take advantage of our Accessory Sale. Find all of your hostess gifts in one place! Let the scent of sugar cookies, fresh pine or cinnamon and spice fill your house as you light each Nest candle. 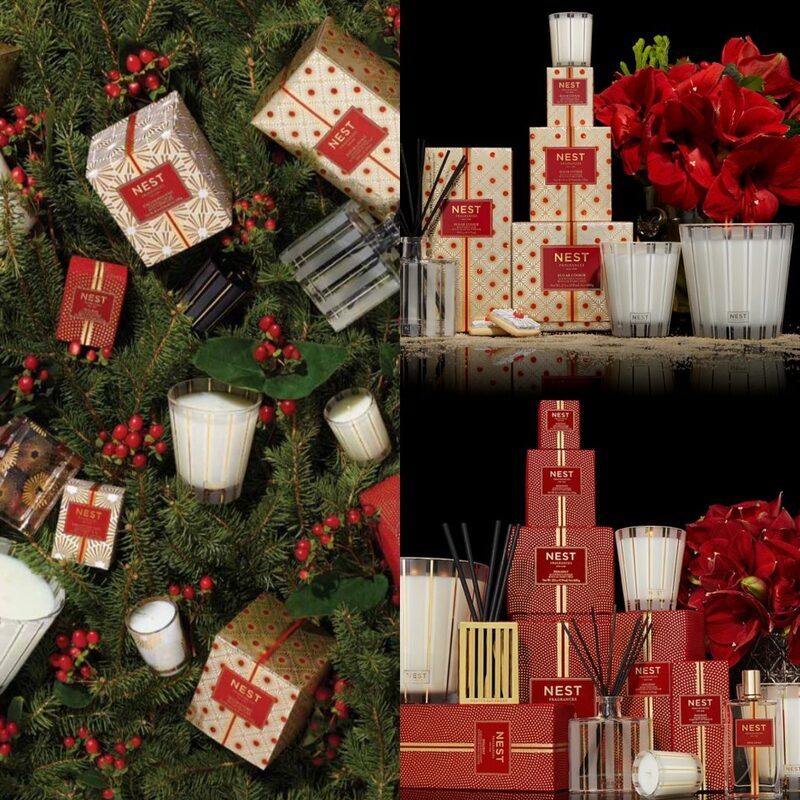 Their holiday scents are sure to help set the festive mood. Gather your serving dishes from us! 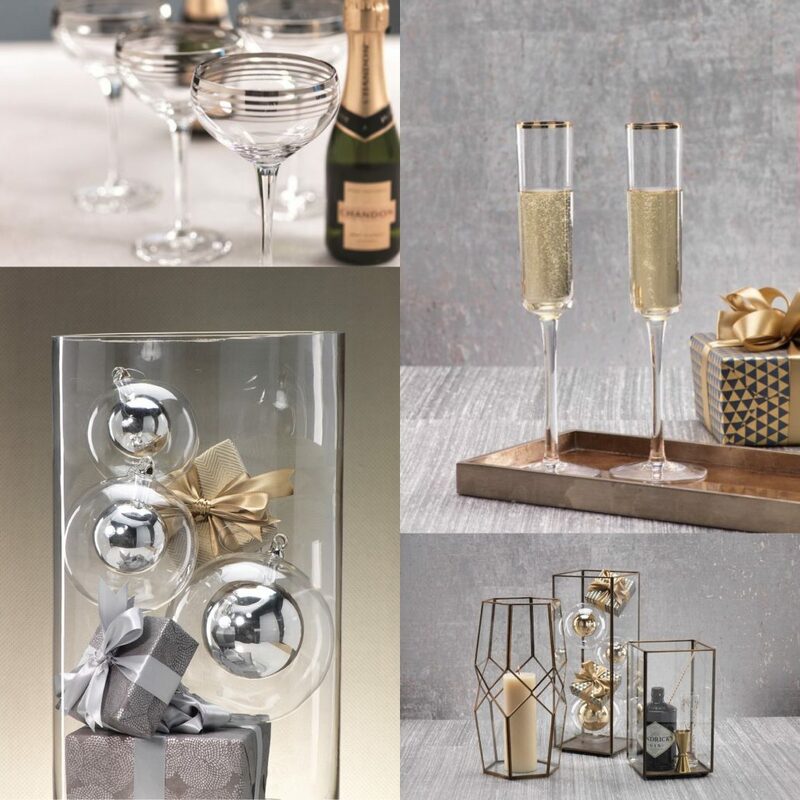 Decanters, champagne flutes, trays and more! Decorate your tables so every part of your home is party ready. 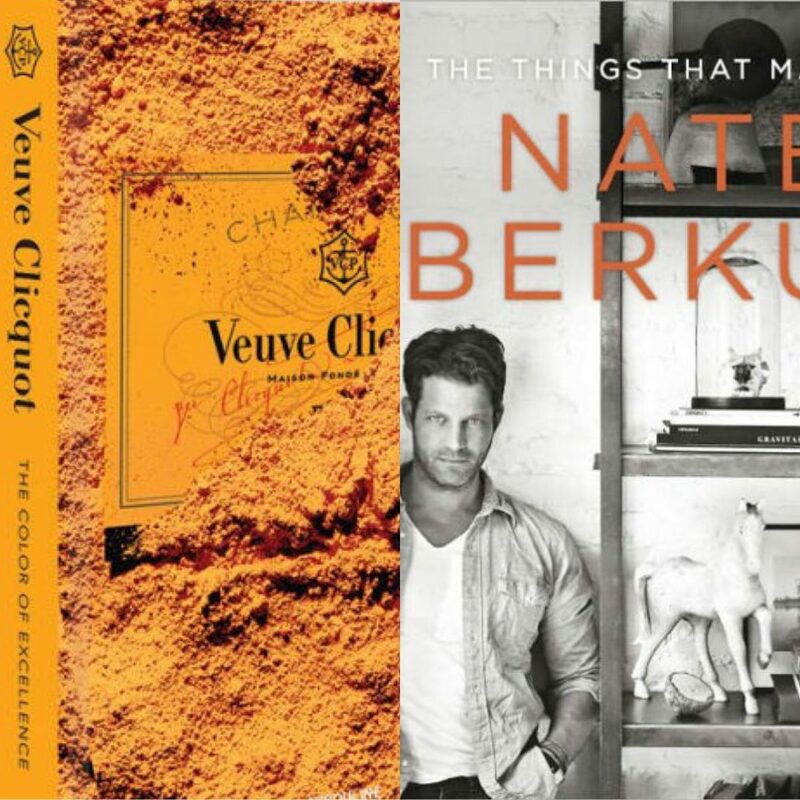 We highly recommend either the Vueve or Nate Berkus books! If you’d prefer a ‘homemade’ gift for your host, we recommend filling their glass with this delicious homemade drink. 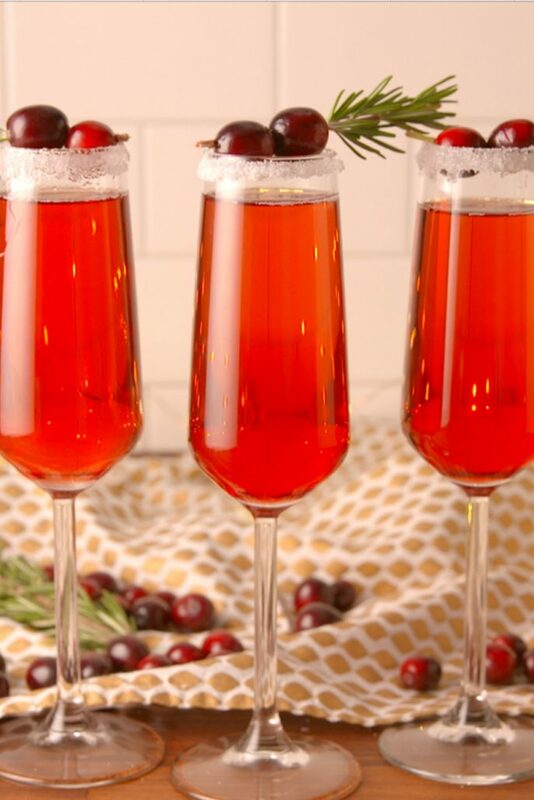 The Cranberry Mimosa from Delish will be sure to impress! We hope you have an inspired holiday season full of love and laughter!